It's always fun to visit college radio stations that I profiled virtually for my now-defunct Spinning Indie 50 State Tour project. KRLX is one such station, which originally caught my attention way back in 2009 when I was digging into the early history of college radio. Located at Carleton College in Northfield, Minnesota, the station is the descendant of an amazing radio legacy on campus, with the first station, KFMX-AM, launching in 1924. Sadly, KFMX ended its broadcasts in 1933 when faced with an increasingly crowded and competitive radio landscape. 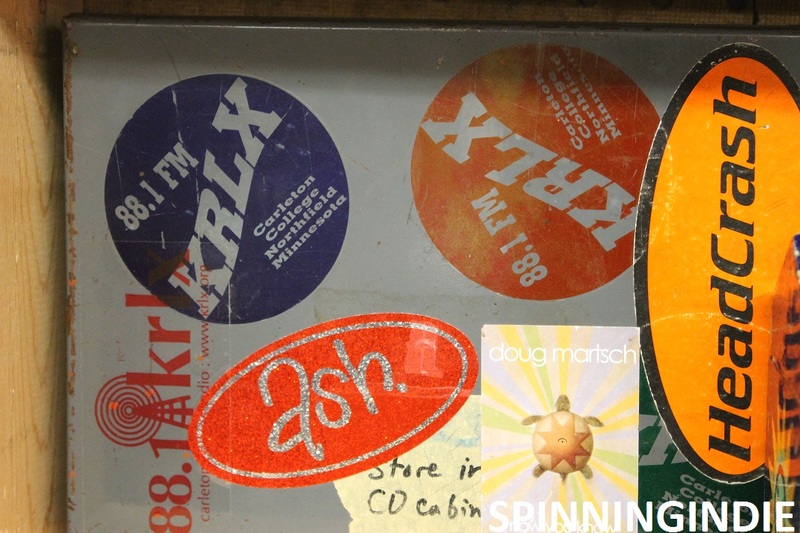 Students at Carleton prevailed, however, launching a campus-only carrier current station in 1948, which morphed into FCC-licensed FM station KRLX in 1974. Read my full report on Radio Survivor.